Deciding who to select as a Computer Hardware Partner for your company or personal use can be a daunting task. 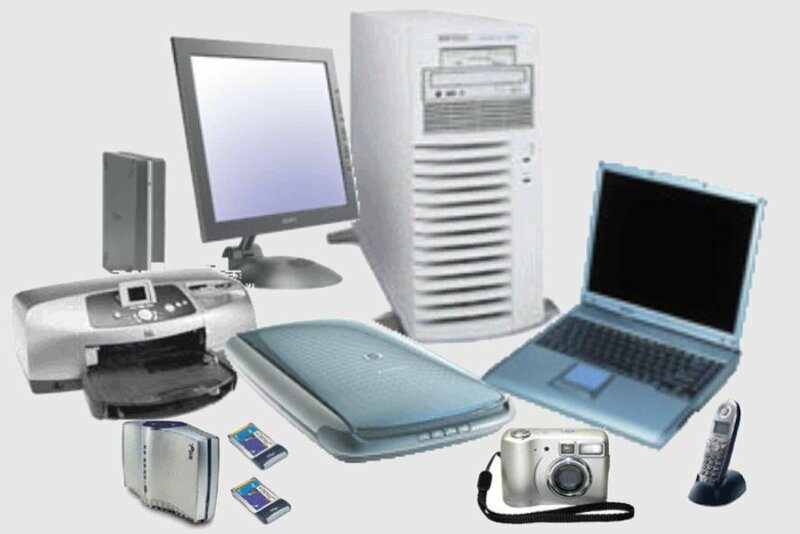 All computer, network, multimedia and photo equipment for home, school and company. LCU Consulting has this, as well as a proven track record and a 100% success rate in all implementations and a technical and support infrastructure that is second to none - all of which makes LCU Consulting your logical choice. Solutions are tailored to each individual company's requirements and integrate seamlessly with core business systems.